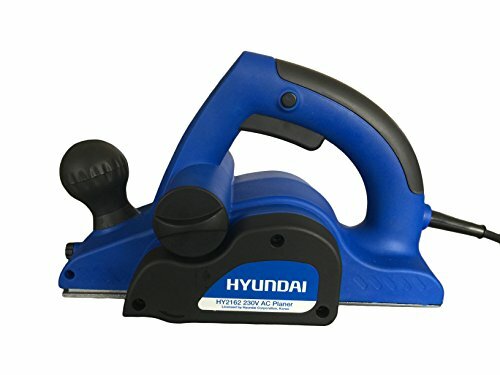 Hyundai HY2162 650w Corded Electric 230V Planer. 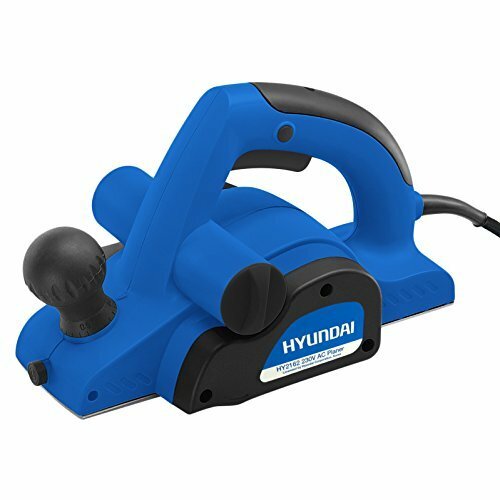 Shipping on the item is for UK non-extended mainland areas only. Shipping surcharges may be incurred for other areas such as Scottish highlands, outlying islands around the UK, Jersey, Guernsey IoM, IoW, Isle of Sky, Northern Ireland and Eire, and handling times may vary.